Currently doing something new and exciting for me as I help redecorate a living room for a client from afar. I can barely wait to see it come together and wait each day for photos as furniture arrives! The piece above sits in my cottage. I love it every time I see and it makes me smile. 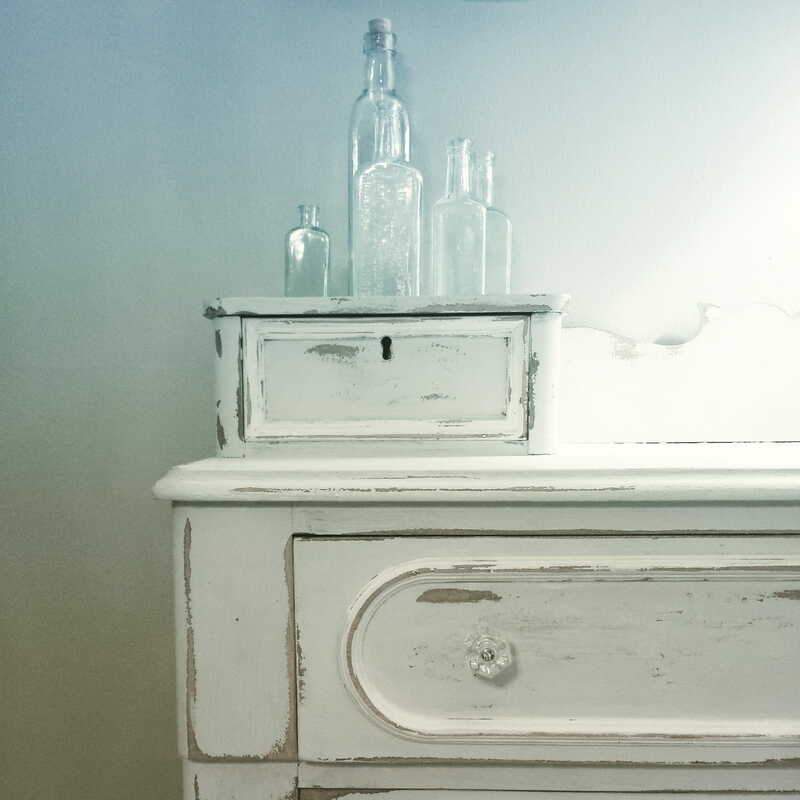 Shabby chic isn’t my usual go to and I wondered if it would fit anywhere else years to come. But I know now whether a nursery or a small nook, it will always be with me!